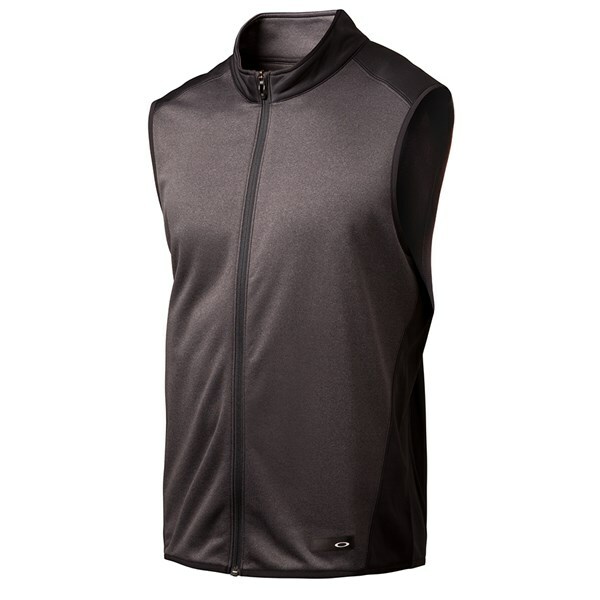 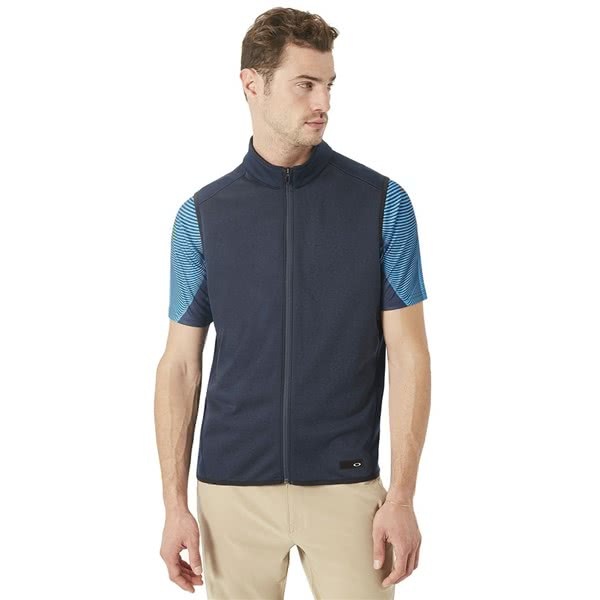 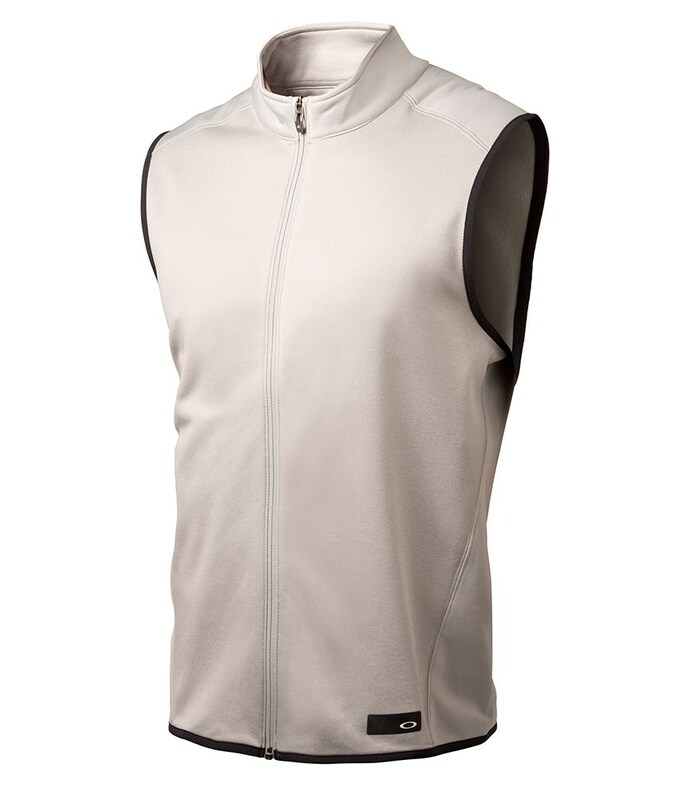 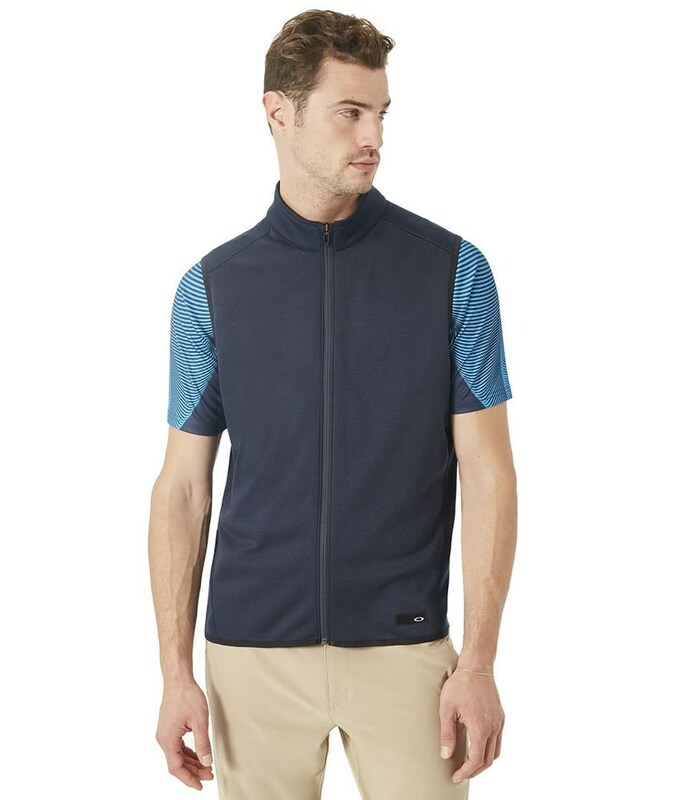 The Oakley Range Vest is a comfortable layering top that will provide the body with warmth without sacrificing movement. 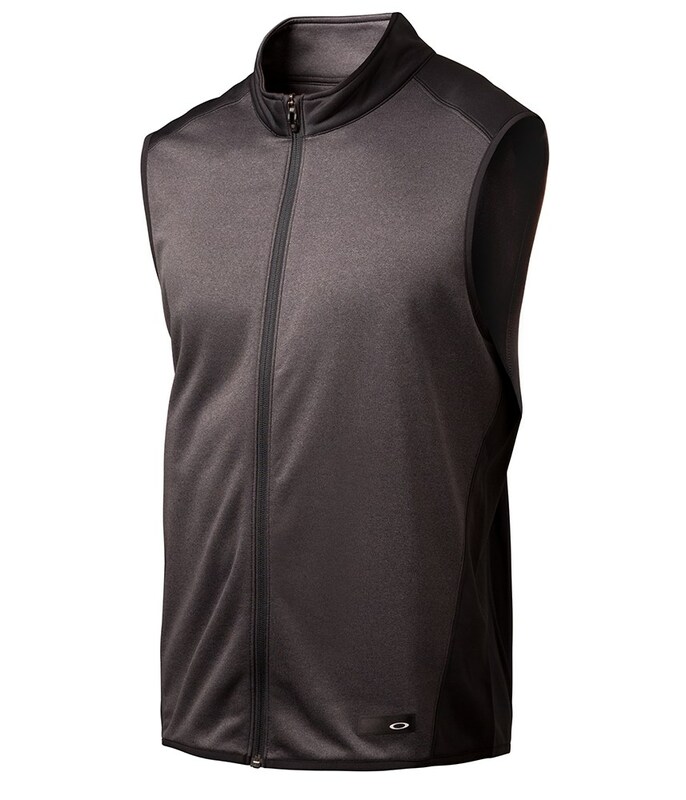 This lightweight, stretchy fabric delivers incredible levels of comfort as well as breathable properties that will enhance your overall performance. 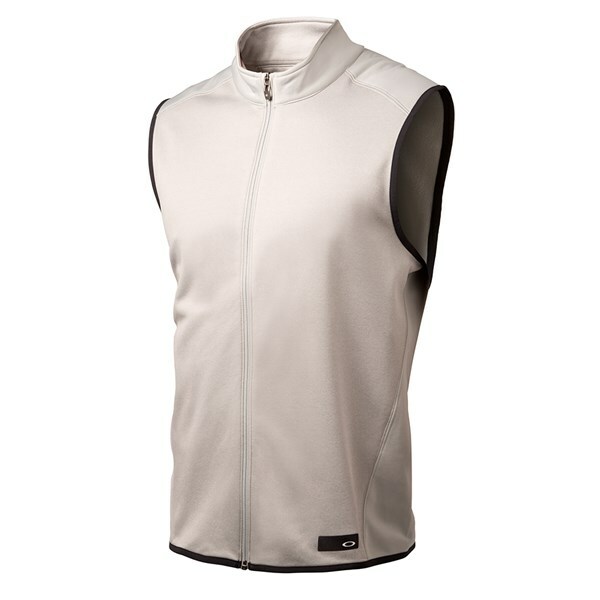 The inclusion of their O Hydrolix and anti-odour technology will ensure that any unwanted heat and sweat is quickly wicked away.